Orange Volunteer Branch is the backbone of our work in the Orange community. 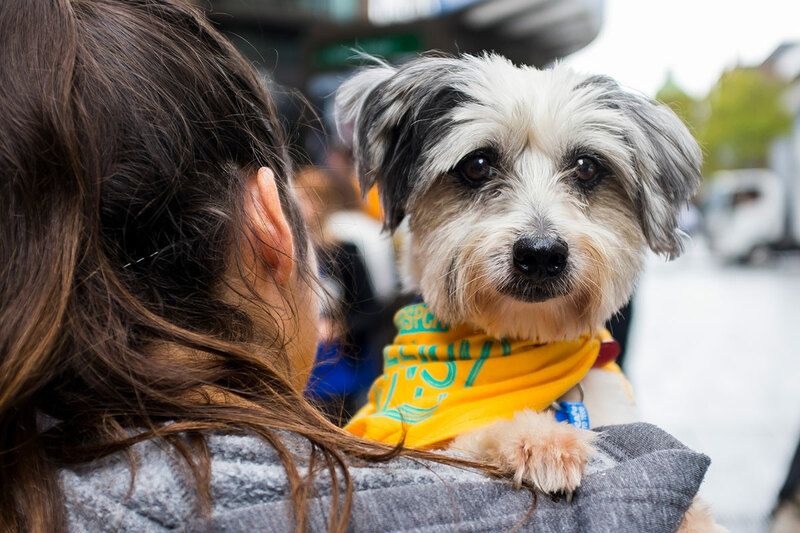 Run exclusively by volunteers, the branch plays a vital role in holding community awareness events and fundraising events, including Million Paws Walk. They also work closely with the Orange Shelter and financially assist with fostering and rehoming animals. If you have a genuine concern for animal welfare and enjoy meeting like-minded people, why not lend a helping hand? Join the local Orange Volunteer Branch and help us raise much needed funds for the care and enrichment of animal lives.